Katana, inspired by centuries of Bushido tradition. Excellent for Katana practice to perfect skill and balance. Sturdy metal shaft for strength and striking power. 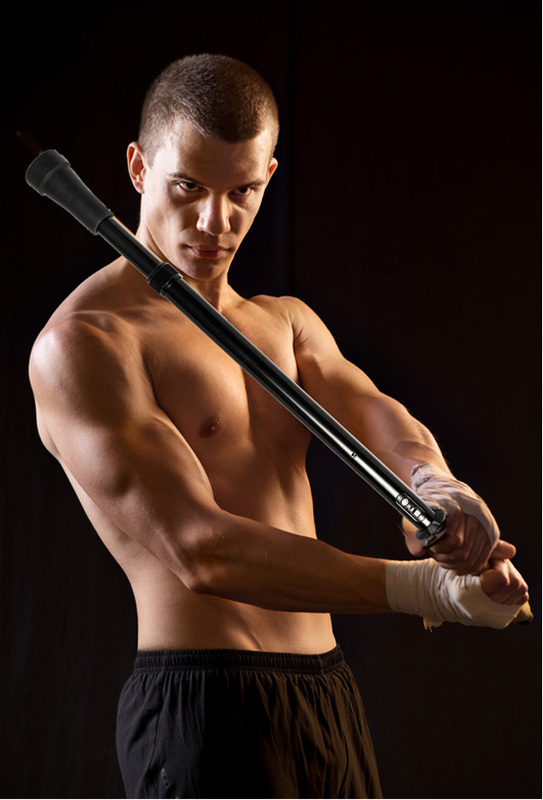 Two handed grip for Kendo maneuvers and strikes. A modern companion to the Jo for thrusts and jabs. Stun tip bites with a million plus volts yet never breaks skin. 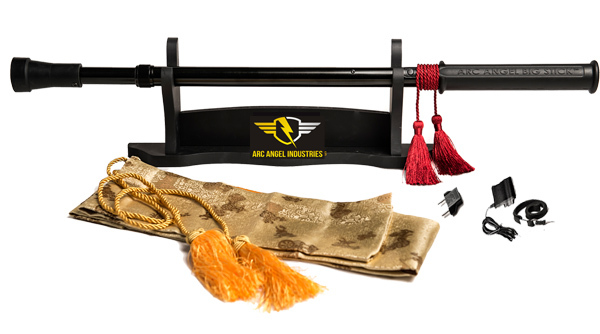 Let Arc Angel’s stun technology help you achieve independence and security with a responsible self-defense tool.